Good news at the end of weekend, AT&T US announced a great price cut of Nokia Lumia 900, only $49.99 with contract. Lumia 900 can be purchased from AT&T stores with 2-year contract for $49.99. You can chose from fourth different colors, pink, white, black and cyan. 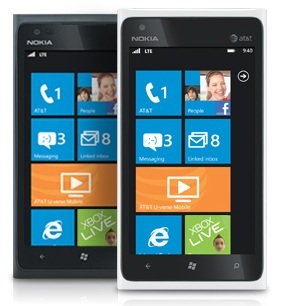 Nokia Lumia 900 comes with Windows Phone 7.8 OS, and has several features from WP8 version. As a remember, Nokia Lumia 900 is powered by 1.4 GHz CPU, 4.3-inches touchscreen with 480 x 800 pixels resolution, 16 GB internal storage and 512 MB of RAM. Good or not, Lumia 900 is the best choice for a moment from Nokia, so if you are a Nokia fan, you can make a good if you decide to buy this smartphone. 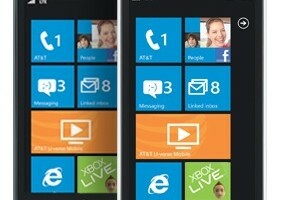 If you are interested for Lumia 900 AT&T check out this link.